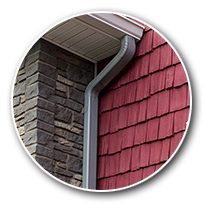 Landmark Construction – Roofing, Siding, Doors & Windows… Plus Remodeling & Renovations in Canton! FINANCING AVAILABLE MANY PLANS AVAILABLE…SOME WITH ZERO DOWN! 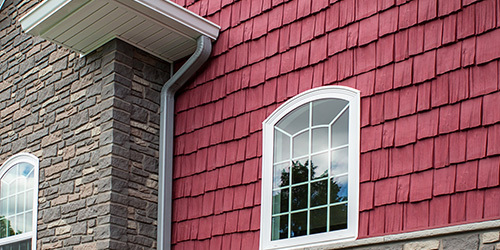 With over 25 years in the industry, you can trust the professionals at Landmark Construction to provide quality craftsmanship and attention to detail on your project like they would their own home. 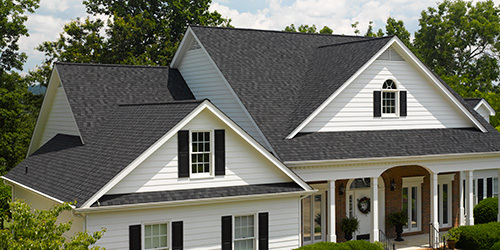 ROOFING EXPERTS FOR OVER 25 YEARS! 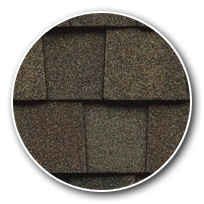 At Landmark we use quality materials and do professional installations ensuring you have a roof that is worry-free for years to come. 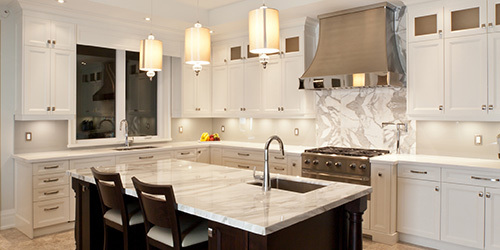 TRANSFORM YOUR KITCHEN WITH LANDMARK! 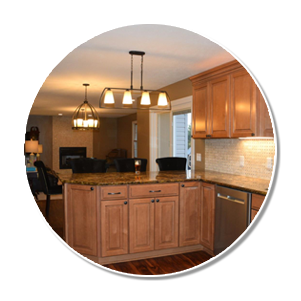 Landmark Construction can create your dream kitchen from top to bottom, we remove old cabinets, fixtures, flooring and start with a clean slate. 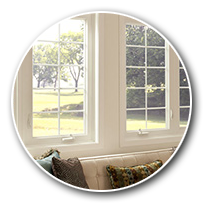 We install the finest products to create your vision. At Landmark, you’ve found a different kind of contractor. A contractor that lives right here in Canton and is proud to serve friends and neighbors. 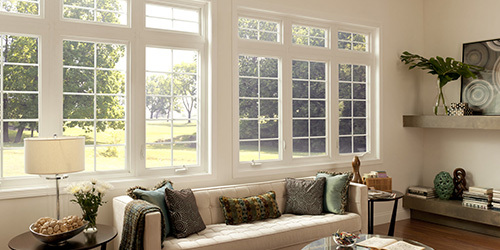 At Landmark, you’ll discover a smaller company dedicated to personal attention — right down to the smallest detail. And with that personal attention you’ll experience quicker, more reliable communications with the company owner. No more just being a number. No more talking to the middleman. Say hello to the Landmark Construction experience!